"Everytime you say no to a ride that is one less ride in life"
"There are a limited number of rides in life, make sure that every ride is great"
Below you will some spectacular rides that I have ridden and helped develop. I believe in an open sharing world so I have posted these rides so that others can get the information necessary to ride them for FREE. You can study each ride, download the gps files and plan your own adventure. I get that some riders are not good with downloading and computers and gps, so for you all, for a small fee to cover my costs, I can make you a custom chip to install into your garmin GPS so you too can enjoy the adventure. 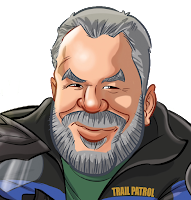 Help me to continue to improve these adventures by leaving comments and updates on the ride pages as your own adventure unfolds. 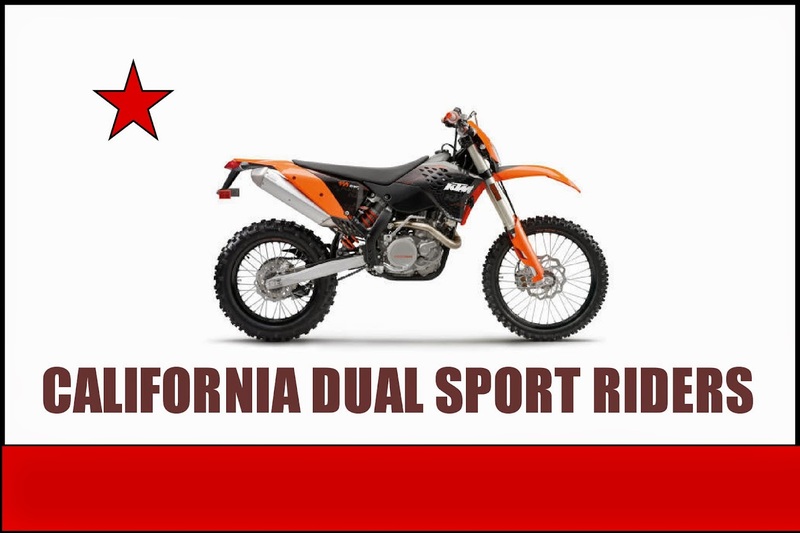 This year we invite any qualified rider to join our motorcycle adventures, from Adventure Bikes to Dual Sport Dirt Bikes to strange adventures on Scooters. 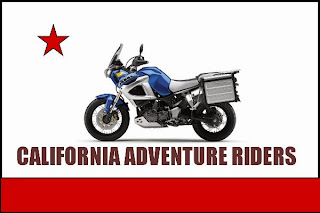 Pacific Divide Ride Review has been published in UPSHIFT Magazine. You can check it out and decide to do the ride yourself (self guided) or join us in September for a Great PDR repeat adventure. Here you will find upwards of 100 motorcycle adventures that we have done over many years. Kind of a library of great adventures. As they were all created out of the passion for the ride and to share with others, you can now ride and enjoy them yourself. Here you will find over 75 rides that we have created and led over the last several years. gpsKevin rides are not guided tour rides. Rather they are more like a group of buddies riding together and discovering the adventure for themselves. Riders are given navigation (GPS) tools, connected in small riding groups and advised about the adventure. Riders ride independently and together with your friends or new friends. The ride navigation includes meetup points called Donuts. Riders may ride independently and then meetup and check in with your group at the next Donut. Rides also include "Ride Yodas." These are expert fellow riders that help advise riders having any difficulty and may even be part of your small riding group. These rides are unique in that riders are allowed to experience the adventure in the manner they would like. The rides are all laid out with many suggested options. Riders may choose more difficult routes or more scenic routes; they may even choose shortcuts if the day or bike offers up trouble. Some rides include the lodging and even a support truck to carry gear and aid during difficult times. How does riding work during a gpsKevin ride?